Green Oaks is delighted to welcome On: the highstreet by Neil and Barker to our centre. You no longer need to go online to find personalised products, ON: the highstreet has a shop full of thoughtful gifts made while you wait. 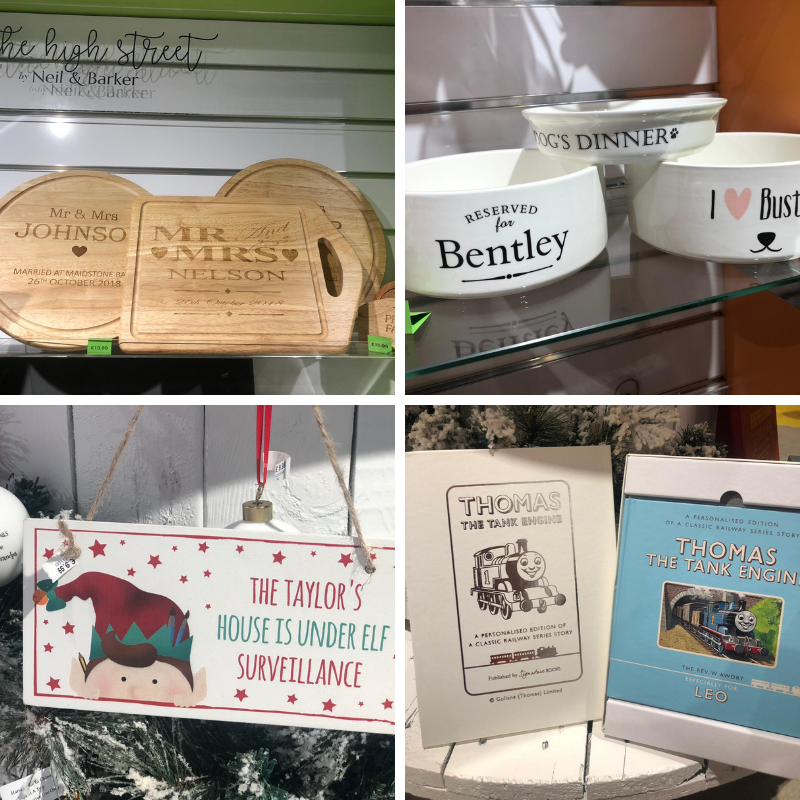 It’s definitely going to help you with your Christmas shopping this year, they have everything from personalised cards, cheese boards and decorations to personalised pet gifts!